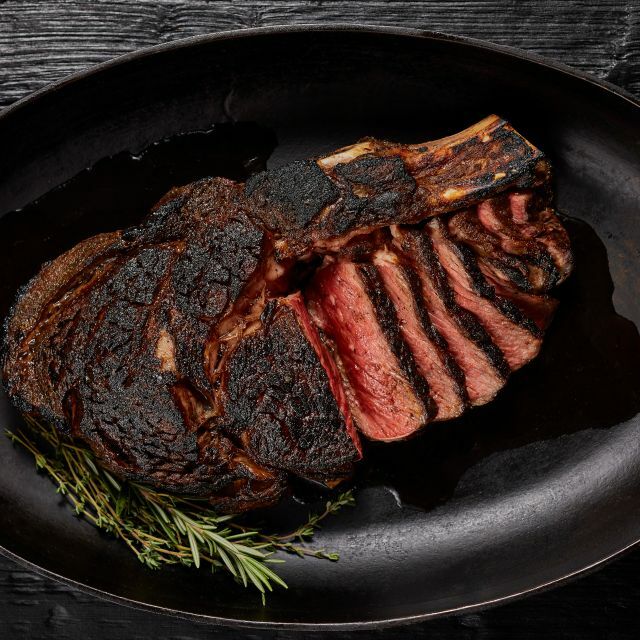 Zagat rates Bones with the highest marks for food and service over all steakhouses in America. Bones has also been awarded by Zagat Survey as the # ONE rated restaurant over all types in Atlanta. 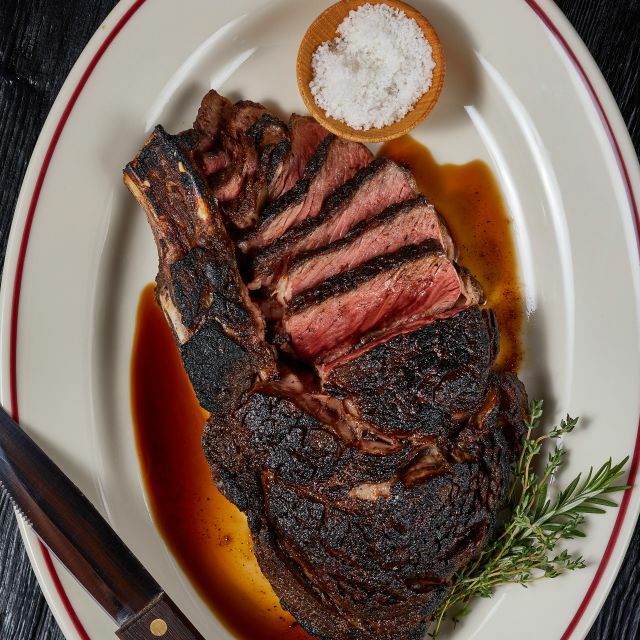 By providing the finest quality food with an acclaimed wine cellar, there is no wonder why Bones has been recognized for the last 40 years as the benchmark of style in Atlanta. The food is great as expected, and the table servixe is great. Good recommendation for the meal and wine without just pushing high price dishes. The Welcome was great. They put “happy anniversary” decorations on our table before we got seated and that was a good surprise. They also provided dessert on the house ! Great service paired with good food. My wife and I are definitely satisfied. Birthday dinner for my husband. As always, food and service were impeccable. Outstanding service,great wine and cocktail selection, great food as steak was cooked perfectly and sides were great. Best steak house in Atlanta. Great restaurant; although, our primary server was all over the place. His assistant kept things under control. Rodney (the assistant) did everything from taking our order, to bringing our drinks, refills, and so on. Our primary server was erratic and nervous. Almost like being on drugs. Weird. We spent a lot of money and the server's assistant deserved the entire hefty tip we left. The atmosphere was "old school" but clean. Drinks were boozy. Food was good. Weird experience for us. 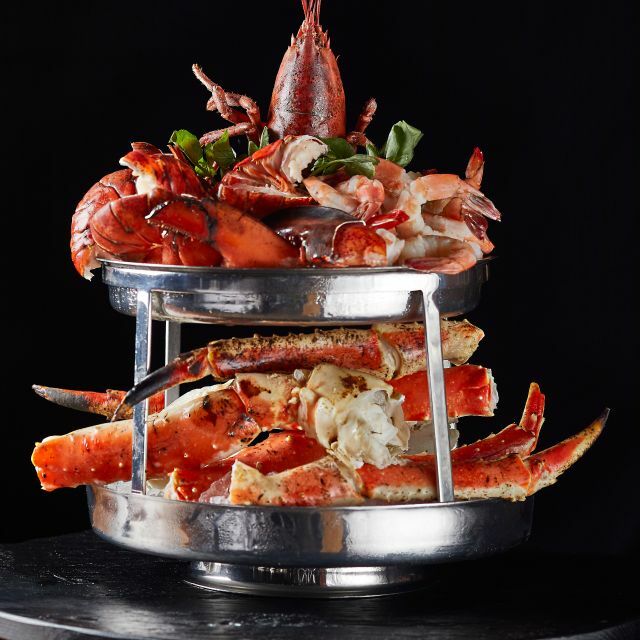 We love celebrating special occasions at Bones. The service is impeccable. The food is perfectly consistent and their bread is mouth watering. Love this restaurant! Just dropped in for a casual meal with my son and ended up with a five star dining experience. Flawless experience, form the food to the service, to the ambiance. Please keep up the good work. We had a great time and enjoy the consistent experience we have at Bones. The food was amazing! The waiter, by far, the best I've seen! Absolutely 'THE PLACE' to go for special occasions! We have been to Bones many times to celebrate special occasions and dates. We return time after time because of the outstanding service and excellent food. We are always welcomed back each time by the staff when we return. A must if you are in Atlanta! Awesome meal. Great waiter. Will definitely be back! In Atlanta for a convention had heard about Bones for years. Indeed the best restaurant in Atlanta loved it. It was a special evening for me and my boyfriend as we were celebrating a year together. One thing we love, almost more than each other, is steak. So naturally, I made a reservation at one of the best steak restaurants I know. Not only was the steak out of this world, but the service was impeccable. Lane gave us great suggestions, all of which we took, and we were not sorry. He truly made the night incredible. Great Service from beginning to end! The staff made us feel very welcomed and made my husband feel very special on his birthday. This was a special dinner to celebrate our 1 year wedding anniversary and Bones made it very special. They had us a special table with "happy anniversary" confetti and also brought us a complementary dessert. I never have a bad experience at Bones- only excellent ones! We go there every year for our anniversary, and we’ve never been disappointed. They decorated the table before we sat down and gave us the option of complementary champagne or dessert. The Crab cocktail was excellent. 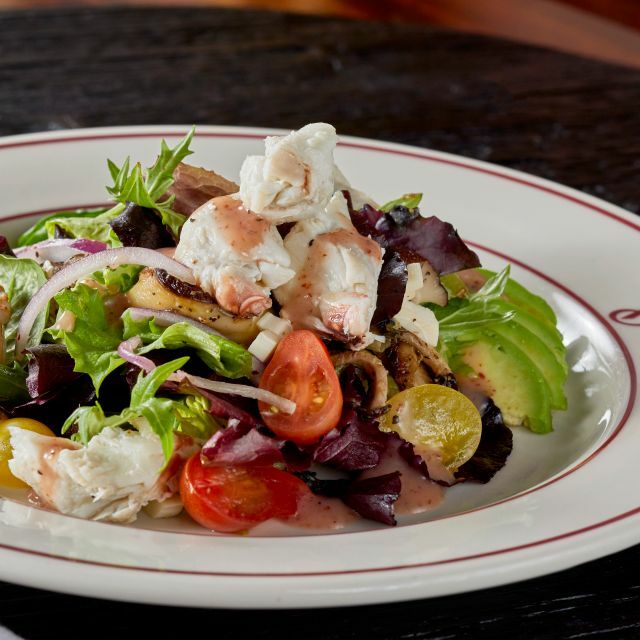 The Bones salad is always great. The dry aged bone in ribeye is the best steak I’ve ever had. The Mountain High Pie is a great ending to the meal. Also, the grit fritters are incredible. We were well cared for from the minute we walked in the door. The service was impeccable and the food was over the top. We will certainly go back. Excellent experience at Bones. We were promptly seated, and the waiter was extremely attentive. We never had to wait for anything. The food was outstanding and because we had a birthday they gave us lots of complimentary desserts. Best restaurant in Atlanta bar none. 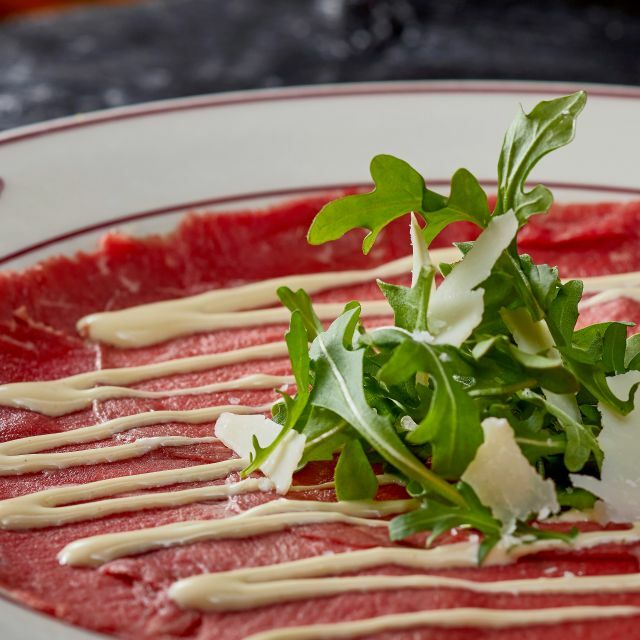 Perfectly cooked steaks, excellent sides and unbelievable service. Very expensive but worth every penny. Great Place. Derrick and David provided outstanding service! Great place for a special celebration. 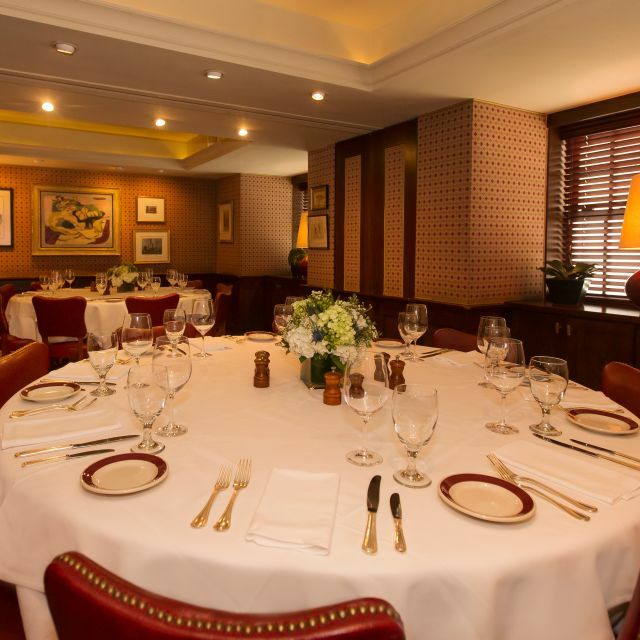 The steaks are amazing, the wine list is impressive, and the service is exceptional. The ambiance can vary greatly depending on where you are seated. The main dining area is a bit bright and noisy for my tastes, but the smaller areas are more intimate and cozy. All in all a lovely experience! The professionalism and personal touch started at the bar. And then dinner was amazing, everyone had a great time and we're going to make it a quarterly event for my team. Peter was our server and he was top notch! We'll be back! The food was absolutely delicious, especially the spinach salad, corn pudding & filet mignon. The service was perfect, paying attention to every detail of the meal. Our server, Lane, was a Class Act! Our meal was a special occasion and Bones went out of their way to make it even more so. 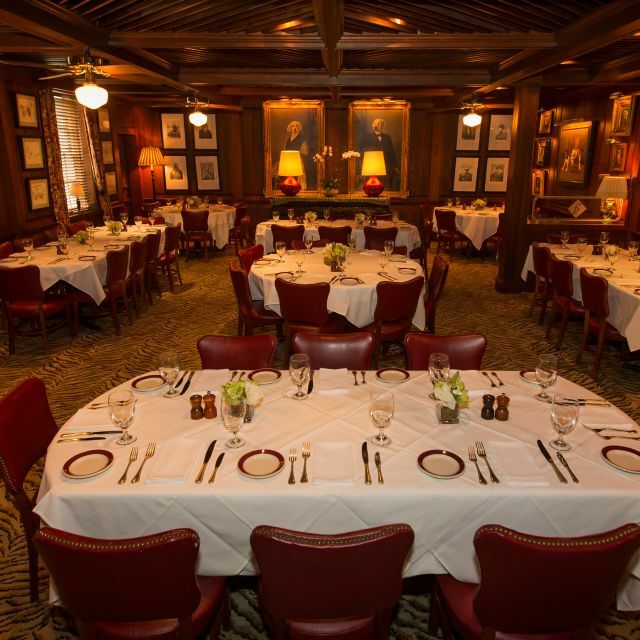 Classic Steakhouse that has been in Atlanta since before 1980! A great atmosphere and great food. best baked potato in Atlanta. I don't dine here much, but it has a strong reputation. I don't know that I'd return. The food was good, and the wine was ok, but I was expecting more. The service was close to perfect, though. Really wonderful experience. Came from out of town for my Dad's 60th birthday. Greeted with a happy birthday, then led to a festive confetti-sprinkled table. Awesome meal (ribeye, filet mignon, and assortment of sides) all incredible. Lovely staff and good ambiance. Rivals our Luger's experience. Topped off our meal with a giant slice of birthday cake. If ever in town again, will be back! Thanks for a memorable birthday celebration! Always a joyous dinner where we are made to feel important. This time was here to celebrate my 42nd birthday with our best friends. Thanks Bones for a fantastic dinner experience as always, my birthday dessert and my surprise of my bottle of Bones sauce it was best gift! Look forward to next time. We were gifted a meal at Bones. The service and setting were lovely. The straks were disappointing. Wonderful food, friendly service. Steaks are melt in your mouth - bone-in rib-eye was so good. Corn pudding is yummy too. They brought a giant slice of cake for my husbands’s birthday, too. 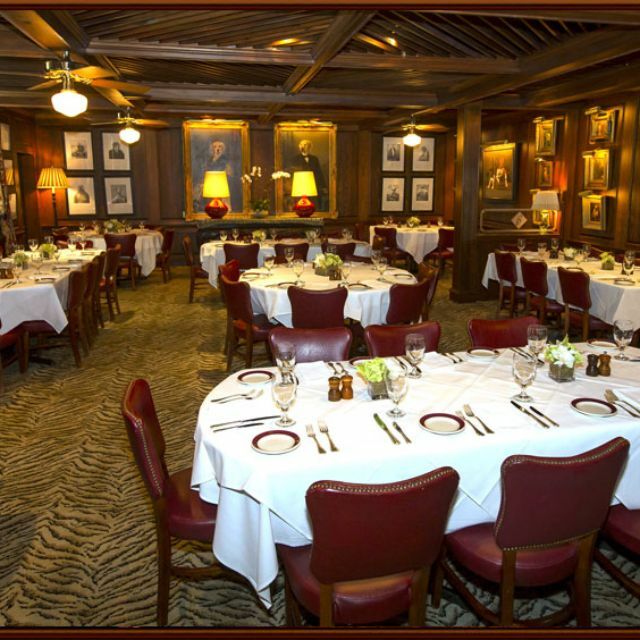 Great place for a special occasion. I can't believe this is the highest rated restaurant in Atlanta! If that's the case, I can't imagine what the rest of the restaurants in Atlanta are like. Ugh! While the service is excellent, the food is HIGHLY overrated. The decor is a bit run-down and tired looking. The lobster bisque was salty, my sister-in-law's lobster was overcooked and tough/chewy, and my husband's steak was salty as well. 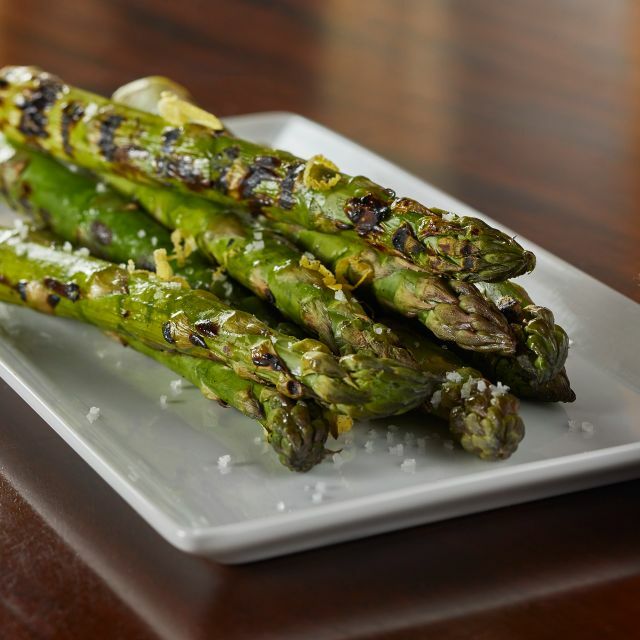 The asparagus was too large and was overcooked, along with no seasoning. My steak was cooked well, but there was hardly any seasoning on it. It was a very disappointing meal for the four of us, and one for which we paid dearly. The price for the sub-par food was ridiculous. (We eat in 4 and 5 star restaurants all over the country and abroad, and this one would not ever make that list!) So much for the ratings of Atlanta's restaurants! What a great experience! It didn’t look like much from the outside, but after walking through the door, we were impressed. The waitstaff was knowledgeable and friendly (Paul was great). The dry aged ribeye was phenomenal. We went for a birthday dinner and had a superb time. I definitely recommend it and would love to come back and try more of the robust menu!